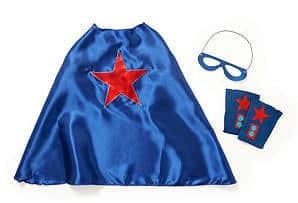 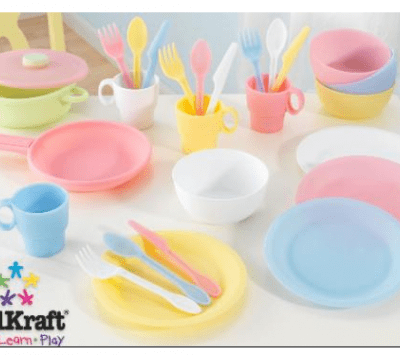 One Kings Lane Deals on KidKraft, Melissa & Doug, Boikido, and More – Save Up to 51%! 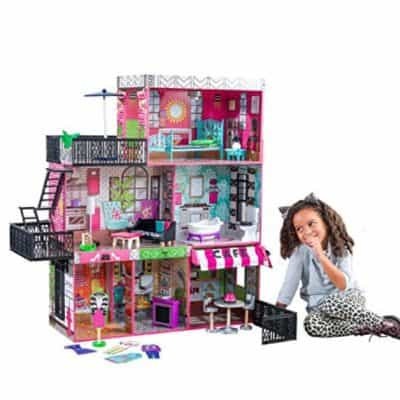 Save 50% on the KidKraft Beachfront Mansion plus Free Shipping! 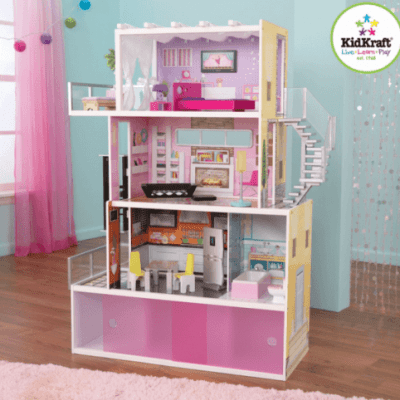 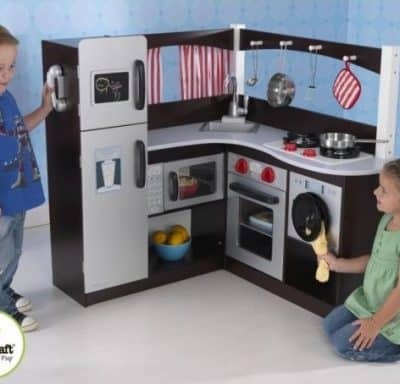 Save up to 39% on KidKraft Lil’ Doll Furniture, Free Shipping! 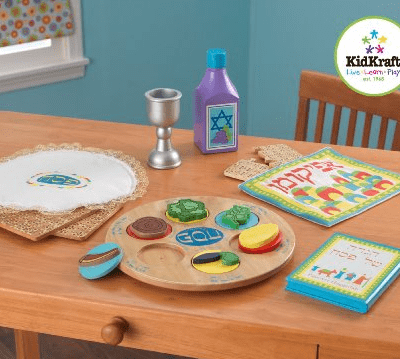 Save 33% on the KidKraft Passover Set, Free Shipping! 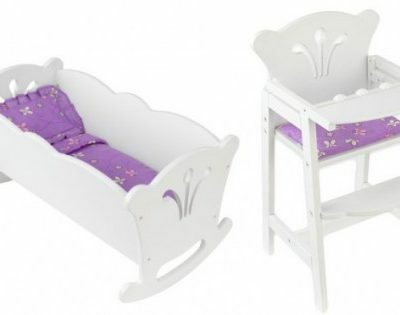 Save up to 38% on KidKraft Lil’ Doll Furniture, Free Shipping! 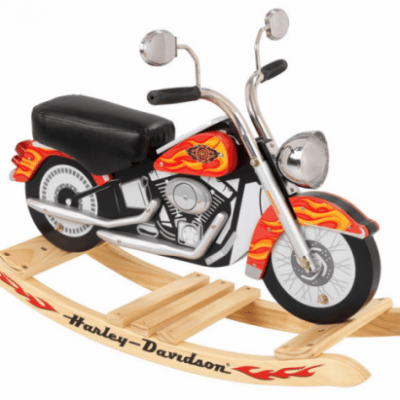 Save 45% on the KidKraft Harley Davidson Roaring Softail Rocker, Free Shipping!